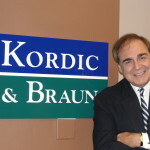 Greg has 30 years of experience representing clients in Social Security disability claims. Social Security disability is the only area of law that he has ever practiced, and he is well-qualified to represent clients in all stages of the application process, including appeals. Greg has successfully represented clients in disability cases throughout the country, including in five different United States Courts of Appeals (3rd, 4th, 5th, 6th, and 11th Circuits). 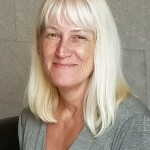 Katherine has over 20 years of experience representing clients in Social Security disability claims. 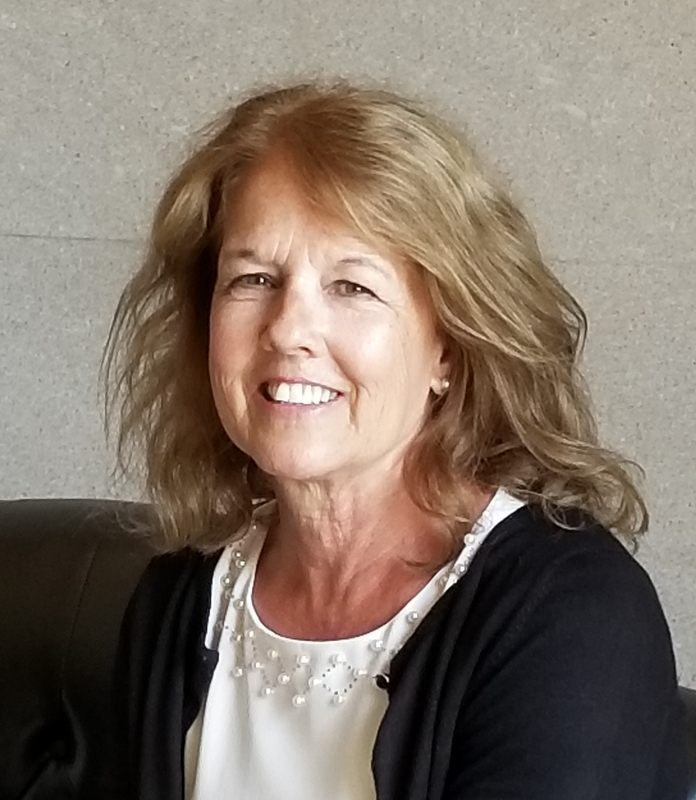 In addition to representing clients in Social Security disability cases, Katherine also handles ERISA/long-term disability claims. Katherine is committed to providing quality legal representation to members of the Ohio community. A native of Ohio, she obtained her bachelor’s degree from Cleveland State University. She went on to receive her law degree from Cleveland Marshall School of Law, where she had the distinction of graduating with honors. Katherine is admitted to practice in the Northern District of Ohio Federal Court and the Sixth Circuit Court of Appeals. 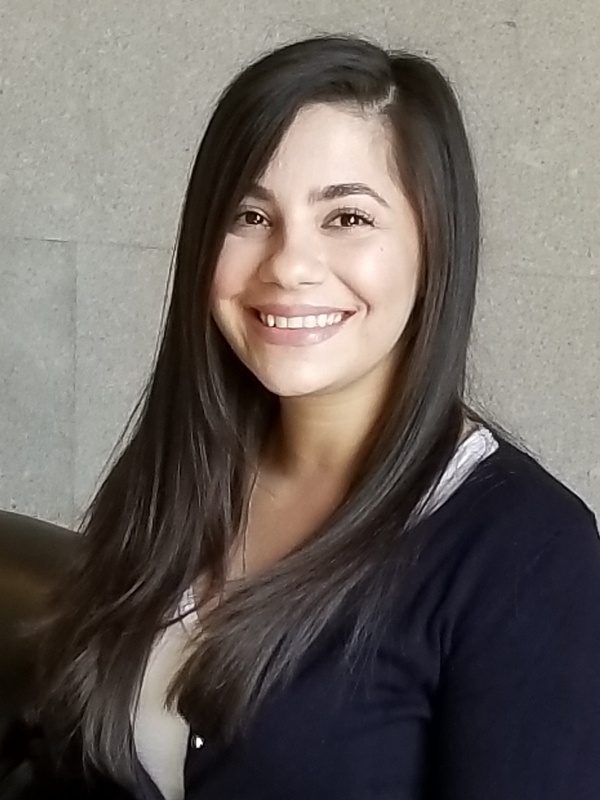 Ms. Rangel serves as a paralegal as well as the office manager for Kordic & Braun. 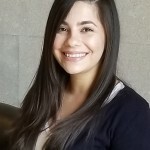 Ms. Rangel has over ten years of experience assisting clients with Social Security disability claims. 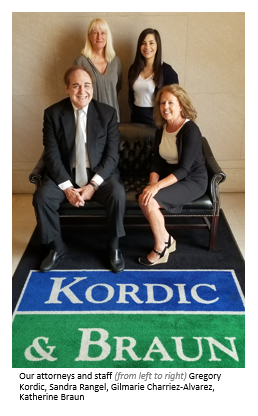 She is committed to providing caring and compassionate service to all of Kordic & Braun’s clients. Mrs. Charriez-Alvarez is a paralegal at Kordic & Braun. 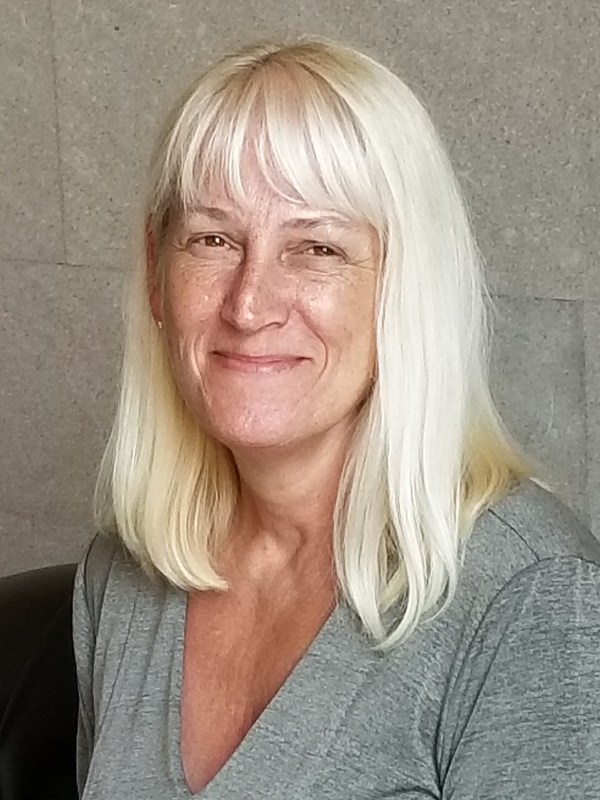 She works closely with the attorneys to ensure that client files are kept up-to-date and that all medical evidence is properly handled. Mrs. Charriez-Alvarez is also fluent in Spanish and serves as a translator for all Spanish-speaking clients. 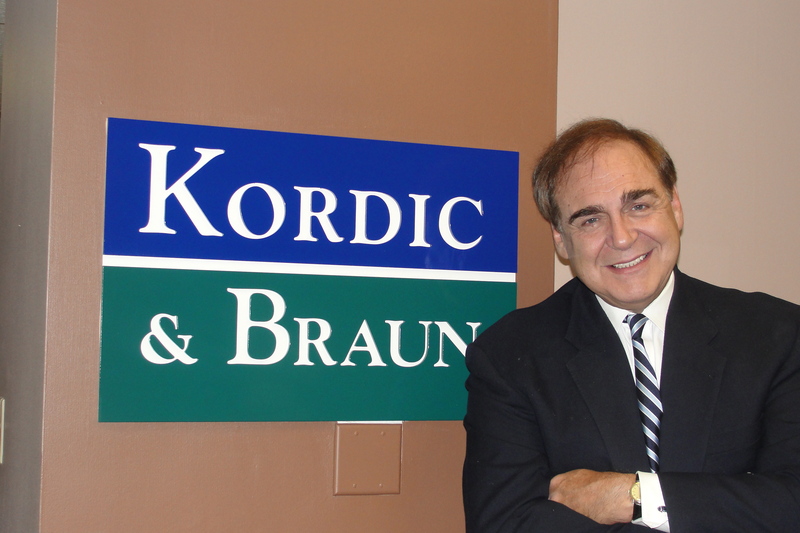 Kordic & Braun is a Social Security disability law firm located in Cleveland, Ohio. 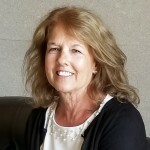 Attorneys at the firm represent clients from cities that include Columbus, Mentor, Lorain, Lakewood, Parma, Akron, Canton, Youngstown, Mansfield, Findlay, Marian, Toledo, Dayton and Cincinnati and throughout Fayette County, Delaware County, Cuyahoga County, Hamilton County, Franklin County and Lucas County.